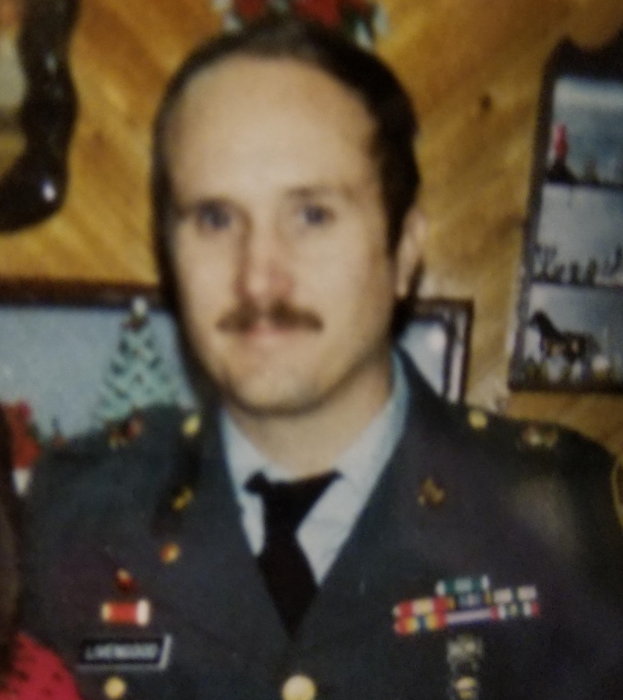 Obituary for Dewayne D. Livengood | Williams Funeral Home, P.A. Dewayne D. Livengood, 64 of Bryans Road, Maryland, died July 1, 2018 at his residence. He was born October 4, 1953 in Natrona Heights, PA.
Dewayne is preceded in death by his father Joseph Livengood. He is survived by his mother Jackie Livengood, sister Kim Engler (Mike), son Aaron Livengood (Cristie and sons), niece Melissa Wise (Ben), nephew Chad Engler (Tricia), great nieces Kayla Engler and Luci Wise, and great nephews Collin Engler and Emmitt Wise. Dewayne had some special friends John Chase, Timmy Pace, and Margaret Bernard and others that touched Dewayne’s life. Dewayne enjoyed watching Redskins football and was retired from the Army and construction field. Viewing will be held at the funeral home on Saturday, July 7, 2018 at 12 noon until time of service at 2 PM. Interment Maryland Veterans Cemetery, Cheltenham, MD on Monday, July 9, 2018 at 10:15 AM.